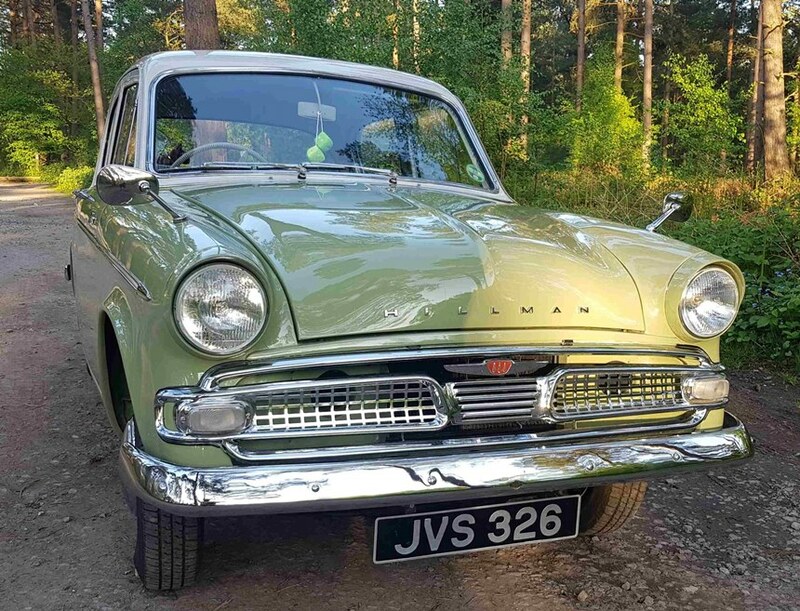 Classic car hire in Reading, Berkshire. 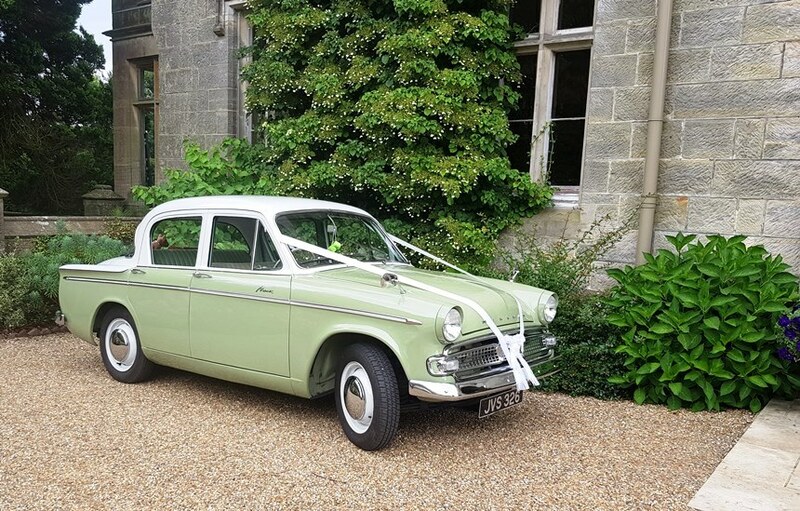 This classic 1960 Hillman Minx is a unique wedding car and a beautiful example of the series 3a model. 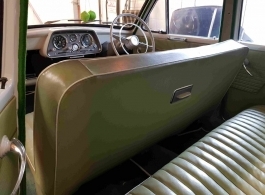 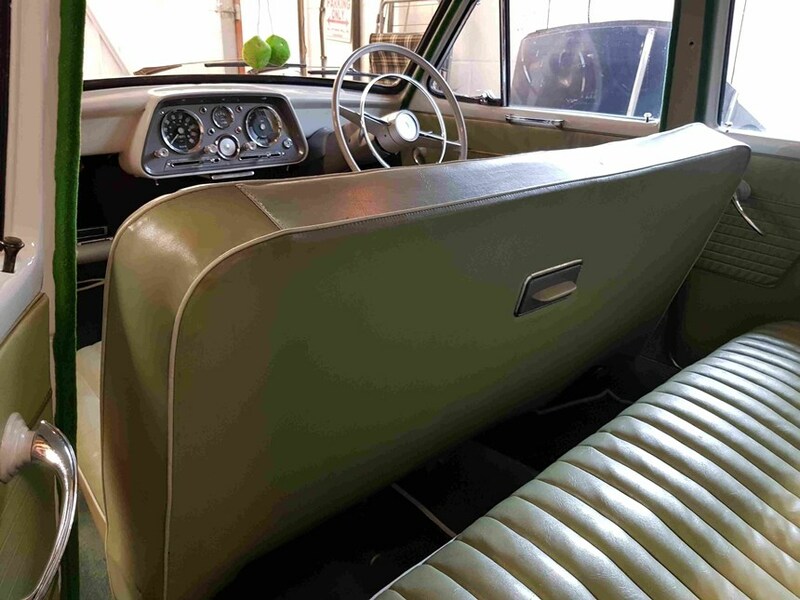 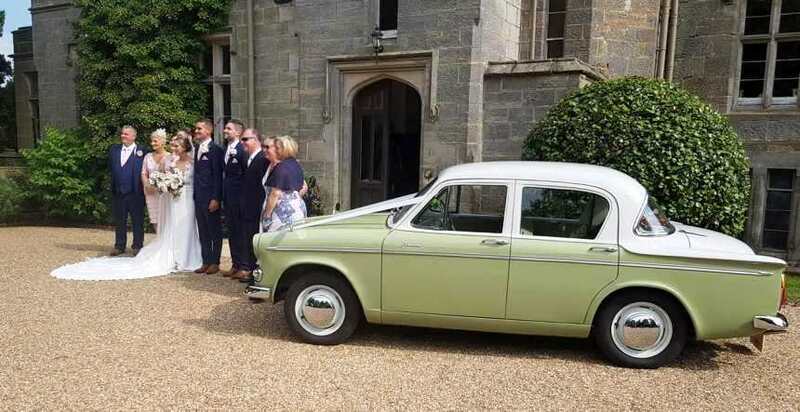 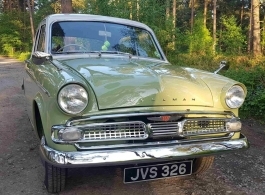 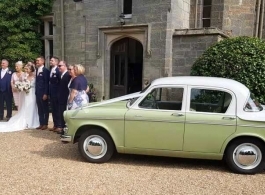 Restored to immaculate condition, the colour scheme of Olive Green and White is a lovely pastel colour that would compliment any wedding, a White wedding dress would certainly look great in photos with this car. 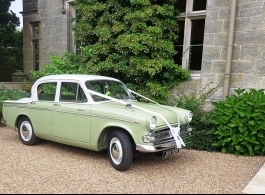 If you would like two similar cars then we can also organise the 1952 Hillman Minx - vehicle code 0501.